Ms. Puspalata, a meritorious girl orphaned by her mother. Father being a lunatic, the girl stays as an inmate of Balashram of KGNM Trust. 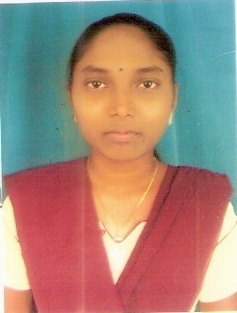 She studies in +2 Science course at Salipur Colleage in Cuttact district. Ms Sibani Biswal, meritorious girl studing in +3 Arts. She comes from a slum in Bhubaneswar city and her mother is a maid. Ms Archana Patra, a meritorious girst from tribal district of Kandhmal comes from a poor BPL family. Her mother is a daily wages earner. 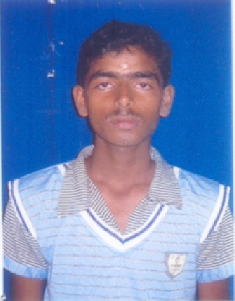 A meritorius boy from Jagatsinghpur district secured 90% in HSC examination and took admission in 1st year +2 Science course. 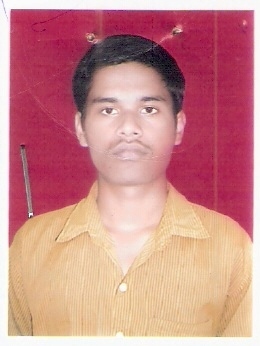 His father is a poor farmer and his daily wages meet both ends of his family.